An off-road T-Series terminal truck. 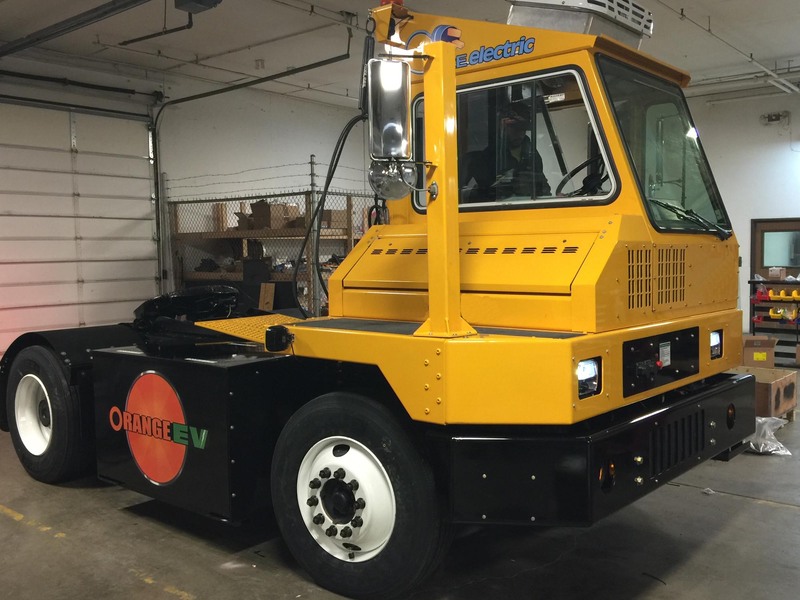 All Orange EV trucks are purpose built to site requirements. We can help you find acceptable donor trucks. Call to learn more.